The wide ranging focal range 14-140mm on a Micro Four Thirds sensor produces a 35mm equivalent of 28-280mm which makes it a suitable one-lens carry for traveling. Inside, the new lens uses 14 elements in 12 groups including three aspherical and two extra-low dispersion elements. Zoom lenses with such a dramatic focal range usually sacrifice some image quality for the versatility, and this is where these special elements and multi-coating process that controls distortion, chromatic aberration, flaring, and ghosting can make a difference. 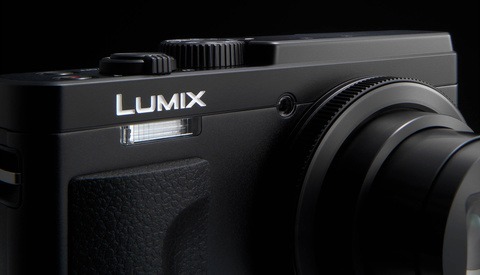 The Lumix G Vario 14-140mm II measures in at 2.64 by 2.95 inches and weighs 9.3 ounces. Filters can be attached to the front using its 58mm threads. 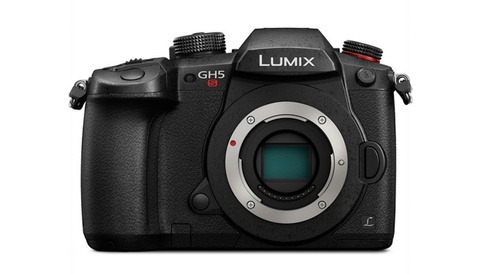 Other features of the Lumix G Vario 14-140mm include Power O.I.S. and a "near-silent" autofocus stepping motor that can support contrast-detect focusing up to 240 fps. 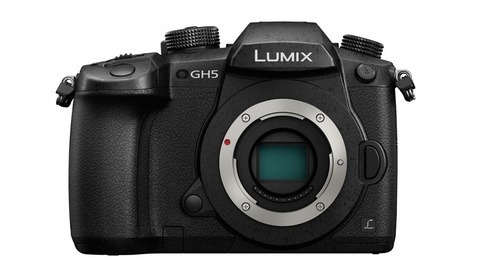 The Lumix G Vario 14-140mm f/3.5-5.6 II ASPH. POWER O.I.S. 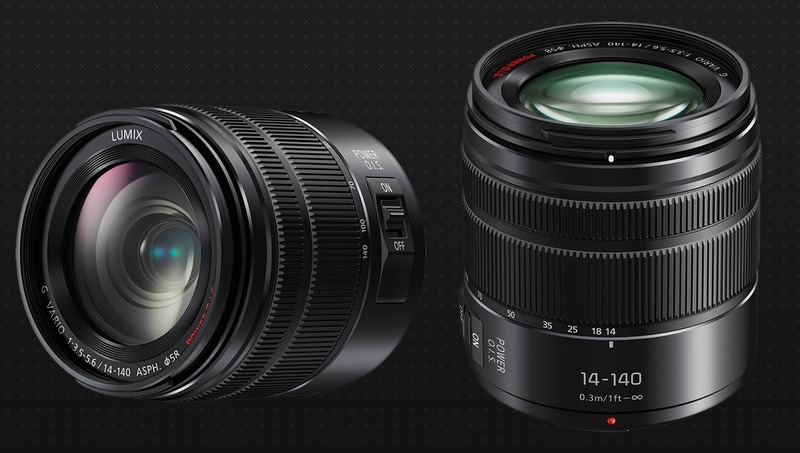 zoom lens is priced at $597.99 and is available for preordering now. Shipments are expected to begin in May 2019.